What’s even more awesome than a crisp (yet not too crisp) Friday in October? 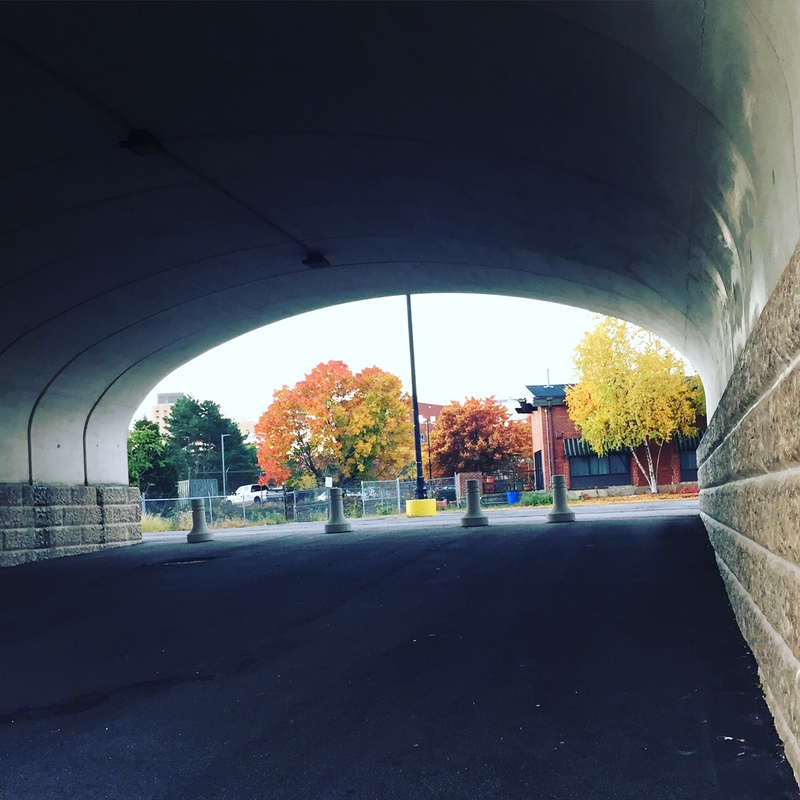 A crisp Friday in October with a poem on Verse Daily! Many thanks to Verse Daily for featuring “Ordinary Citizens,” from Small Enterprise. Like many of my poems in this book, “Ordinary Citizens” finds its beginnings in one (or many) of the odd jobs I had while going to school. Thank you for taking a look! 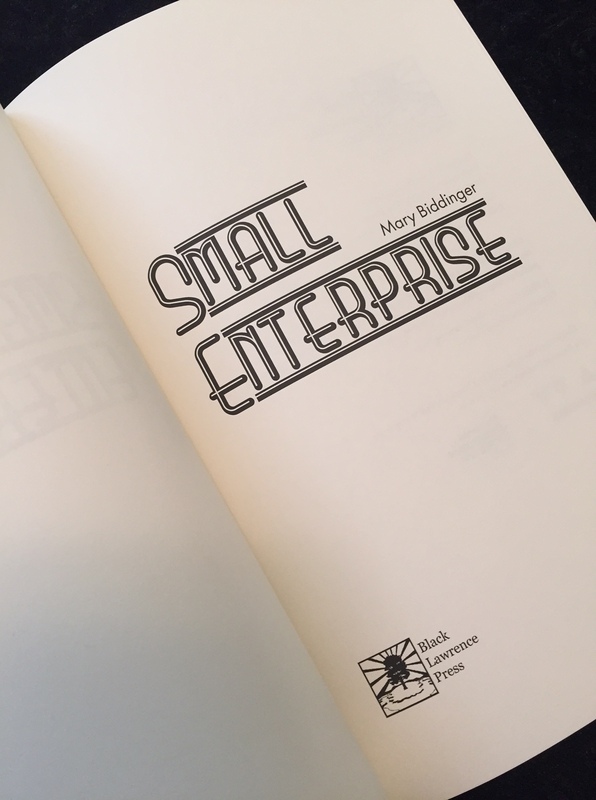 I’m giving away four signed copies of Small Enterprise over at Goodreads. Three more days to enter! So far October is bringing new poems and student work and beautiful autumn Ohio leaves. Thanks for checking out the giveaway. Happy Fall to all!